Anesthesia and Surgery worries are minimized with physical exams, testing, and careful monitoring. Some patients require bloodwork before surgery to evaluate organ function. Vital signs are monitored intra-operatively with high tech monitors. We use the newest generation inhalant anesthetic, sevoflurane, so that patients will quickly recover after surgery. Post-operative pain management is part of every successful surgical Common surgeries performed at Abbott Animal Hospital are spays, neuters and the removal of tumors, bladder stones and intestinal foreign bodies. 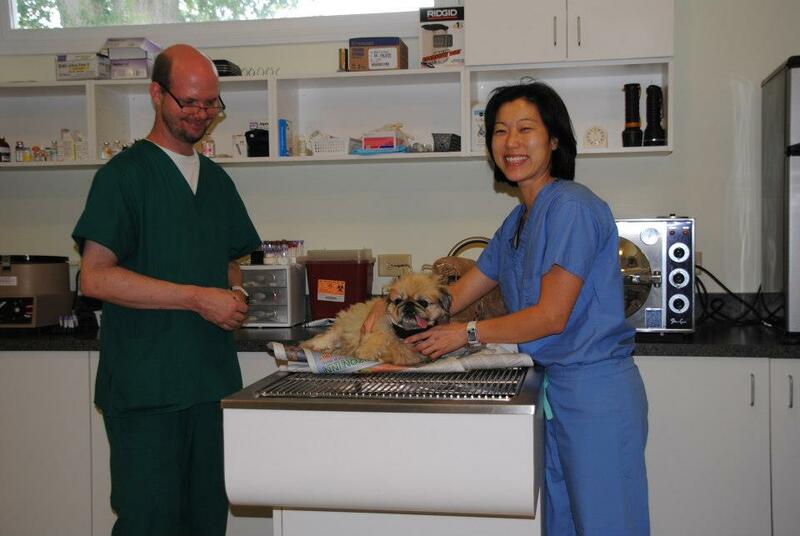 Our digital X-ray machine allows us to get sharp images of your pets quickly. Because they’re digital, they are easily stored, sent to referral centers, and readily viewed on any computer.